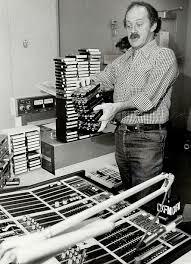 Enjoy Lookin' Back with Don Daynard on CKFM from October 13, 1984 (UNSCOPED) here. Enjoy Lookin' Back with Don Daynard on CKFM from October 13, 1984 (SCOPED) here. More Lookin' Back airchecks here!